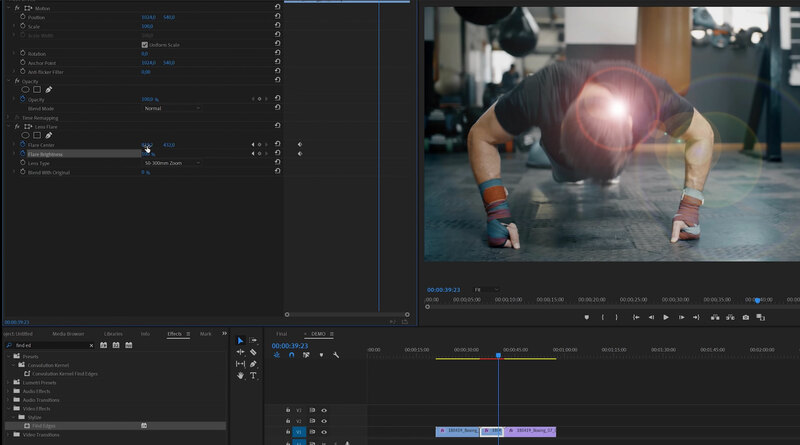 Keyframes are a powerful tool in Adobe Premiere. They can be used for everything from gradually changing your audio levels to applying motion to graphics within your video. This video by Orange83 does a nice job of walking you trough a few different ways you can use keyframes and shows you how they used them during the process.